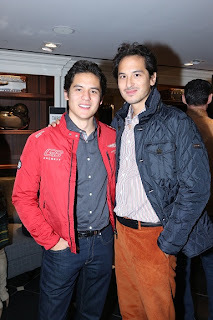 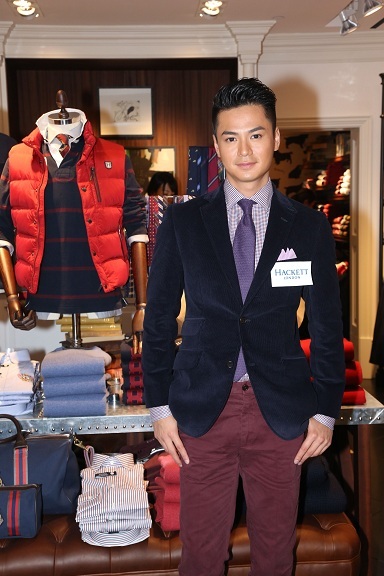 HACKETT London’s Brightens Causeway Bay with new checker LED Façade and dapper designs and held a party recently. 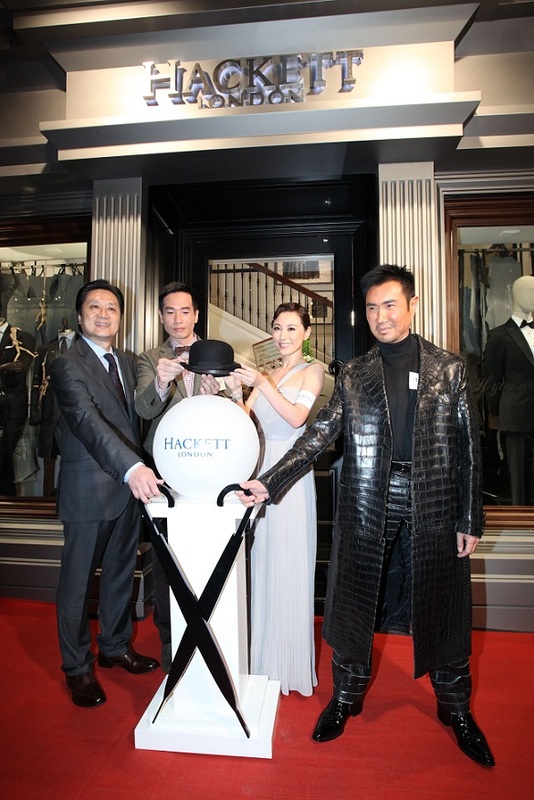 Six months in the making and at the cost of over HKD $10 million, the towering four storeys, 18 metres by 20 metres display takes inspiration from Hackett London’s Prince of Wales Collection; a classic checker pattern compliments the Hackett London Mayfair Logo. 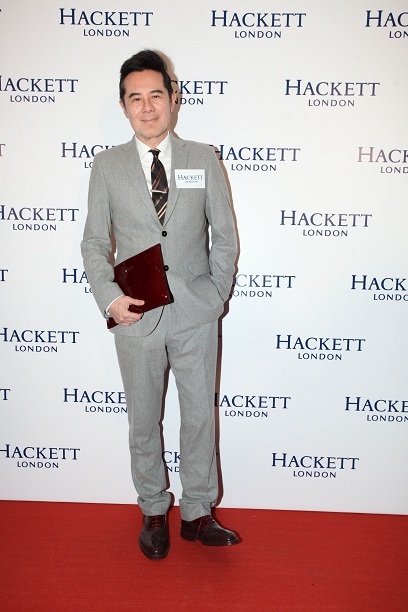 Highlights from Hackett London’s catwalk shows and video campaigns take centre stage on the façade’s two LED screens, giving the city a glimpse of classic British aesthetics signature to the menswear brand. 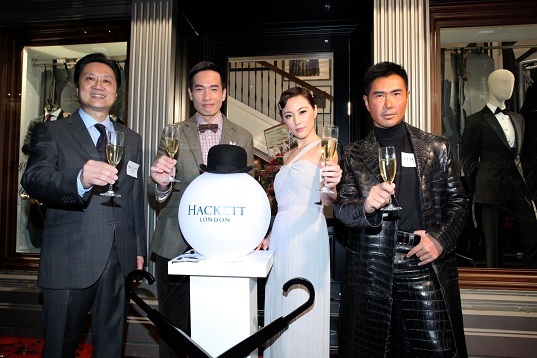 Hong Kong’s Hackett London flagship boutique is the first among Hackett London worldwide feature a LED façade, the façade offers a shinning display of the brand’s distinctively Londoner style while bringing life to the impressive two-storey boutique.